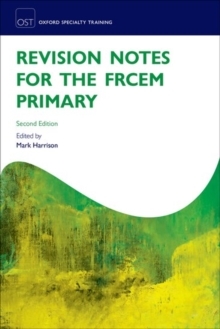 Designed specifically for the revised Primary FRCA examination, this book contains over 350 true/false multiple choice questions. 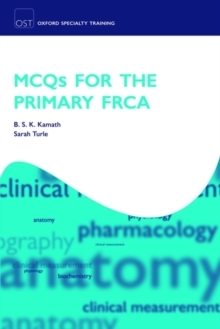 It is divided into the three specific areas outlined in the FRCA curriculum: physics and measurement, physiology, and pharmacology. 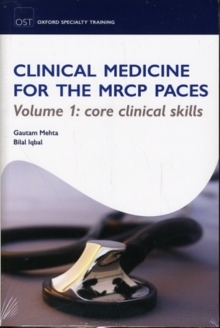 Each section includes a brief introduction, a selection of MCQs, and answers with explanations. Uniquely the book includes answers with explanations and cross-references to key textbooks, allowing you to read more on difficult areas. The author team balances extensive exam experience with recent exam success. 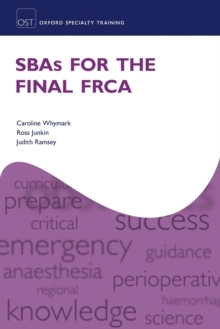 Each question has also been expertly reviewed to ensure the highest quality and relevance to the Primary FRCA. 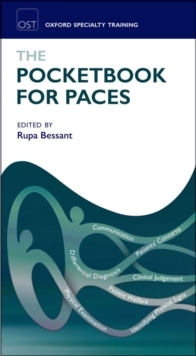 This is a must buy when preparing for this key exam.